Tierra Sagrada is a sacred space. A modern temple where aspiring witches, healers, medicine men and women, lightworkers, mystics, and sacred souls from all walks of life can align with inner truth, ancient wisdom, and the power to change your life in dynamic and astonishing ways. Tierra Sagrada holds space for you, and this school and sisterhood is your portal for you to learn to develop your own magick practice with ease and confidence. Both of our founders have spent many long, illuminating talks discussing their magickal practices. Through deep exploration, Juliet and Lorriane have discovered the need to provide inspiration, materials, and musings for sacred souls who fit in the in-between spaces. Together, they form a unique understanding of the sacred soul who wishes to dance with the Earth without having to sacrifice one practice for another. Earth is our religion and magick is our bible. 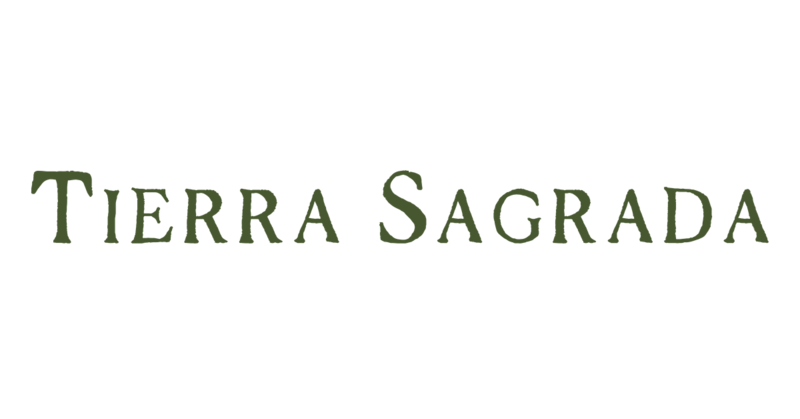 Tierra Sagrada is a school of Earth medicine which creates content based on energy and earth magick from all paths and practices. We welcome your craft be it Wicca or Witchcraft, Shamanism or Voodoo, and every combination you can think of. Everyone is welcome because everyone is sacred. We believe in providing students with the tools to form your own practice based on what feels good to the soul rather than someone else’s opinion. Our vision is to one day, live in a world where everyone feels free to express their light in whatever way feels best to them. That everyone can be free from social conditioning, judgment, and the harsh realities of being different. Let us empower you. Each witch who steps into his or her own power is one step closer to a beautifully enlightened, and inclusive world. Tierra Sagrada focuses on sacred Earth Medicine and Magick. Healing of the self, the Earth, and all her children. The school creates its curriculum based on the energy of the seasons and the stars to create courses that help you embody your truth and amplify your inner Magick. Witchcraft is a core component of Tierra Sagrada but we’re going beyond that to develop your understanding of energy work from all cultures and practices. Want to dance in the desert? How about vision quest on the shores of crystal blue waters? Perhaps you’d like to forge and learn about herbs in the wilds of mountain ranges? You can do all that and more with Tierra Sagrada Gatherings and Retreats. We’ve traveled the Sacred Earth to find beautiful locations to connect you directly with nature. Spend a few nights with us and an impressive lineup of instructors and healers, to dive deep into your sacredness to heal, recharge, and to fully unlock your potential. Look for our first retreat this October.